You can do this too. 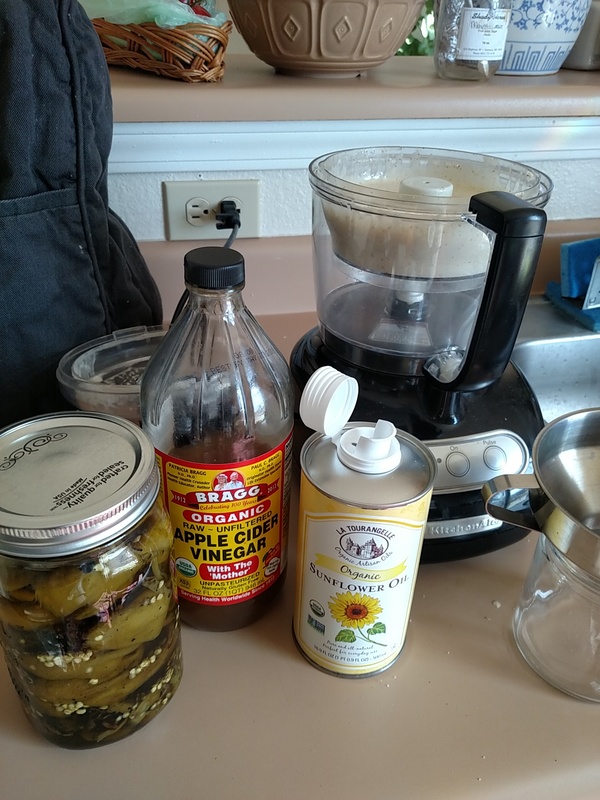 Today I used a room temperature egg, mustard, apple cider vinegar, a bit of white vinegar from my jar of green chili, and sunflower oil. The key is the SLOW oil pour while the cuisine art is whirling. Oh, and patience. If you want a more detailed how-to just let me know in the comments.